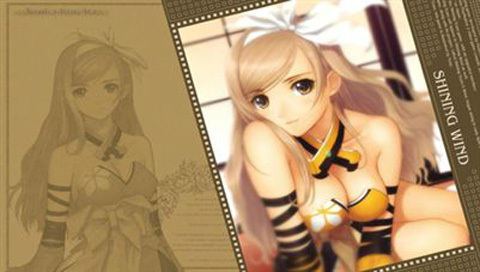 Shining Wind PSP Theme for download now. Click DOWNLOAD below to start download. If you like our site, please support our Facebook Page for future updates.